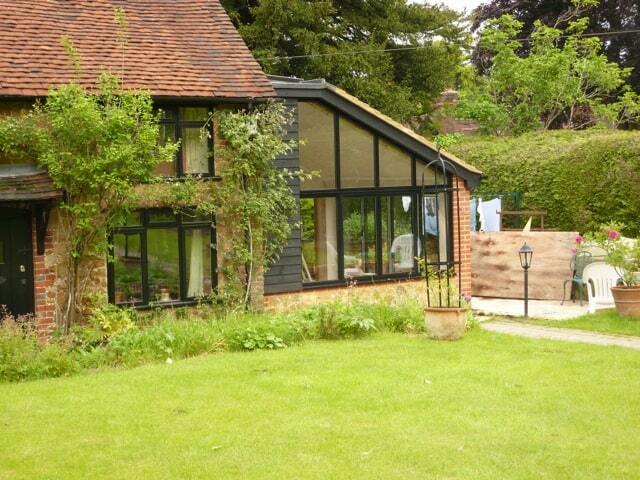 Dorking Glass Ltd have been supplying aluminium bifold Doors and bifold patio doors locally across Surrey for several decades and have been in business since 1939. We offer the very best installation service and have a wide range of Doors, Windows, Gutters & Roofs for you to choose from. Carefully designed and beautifully engineered – we’ve made the process of investing in new windows and doors effortless. Every year we help hundreds of people improve their homes with beautiful doors, windows, roofing systems and new guttering. To have a look at coming in for a quotation or to book a site visit or survey telephone 01306 882971 for more details or or please click here to contact us. Or pop into our showroom.